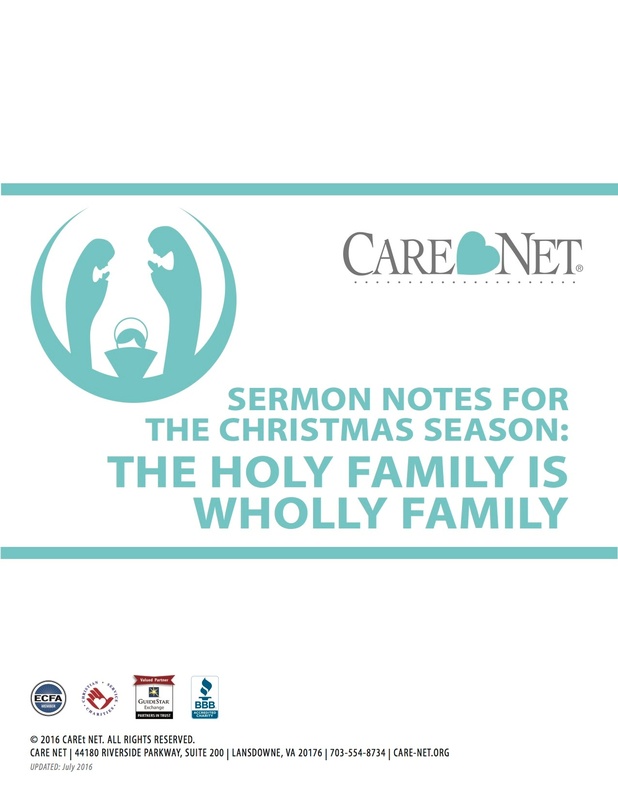 The Holy Family is Wholly Family! Despite Mary's "unplanned" pregnancy with Jesus, her pregnancy never became a "crisis pregnancy." Put a new spin on a familiar and beloved story by talking to your church about what God shows us about motherhood, fatherhood, marriage, and family through the Holy Family's inspiring story. Fill out the form to your right to download your sermon notes today.